Brexit: is a second referendum becoming more likely? Last night, prominent UK Cabinet member, Amber Rudd, suggested that a deadlock in Parliament over the current Brexit deal makes another referendum a plausible option. This conflicts with official government policy, but perhaps provides a foretaste of the discussion yet to come. With the "meaningful vote" to approve the current deal now scheduled for mid-January, the window of opportunity for either bringing forward a motion of no confidence in the government, or calling for another referendum, is quite short. The clock is ticking, and March 29th looms large upon the U.K. horizon. Below we've provided some of the most recent updates on Brexit deliberations, and a few papers that analyze the various Brexit scenarios and their potential implications. State Street's Brexometer is a quarterly survey that is designed to measure investor sentiment about Brexit and its impact. The results cover a wide array of topics - including the potential impact on FDI, risk appetite, and global economic growth. Another Brexit referendum will become a "plausible" way forward if there is deadlock in Parliament, Work and Pensions Secretary Amber Rudd has said. Theresa May is now thought to be in favour of giving MPs a vote on alternatives to her plans when they debate her Brexit deal. Pictet Wealth Management delves into the particulars of the Brexit quagmire, while their base case scenario is still for a smooth exit from the EU. For anyone rooting for a stronger EU, there should be nothing more terrifying than the U.K. overturning its Brexit decision and simply staying in. PIMCO discusses why markets may expect a more extended deliberation period (than from now until March), with the UK remaining in the EU until further notice. On Wednesday Dec 12, 2018, British Prime Minister Theresa May survived a confidence vote in her leadership. But the exact path to Brexit remains uncertain. State Street presents a timely analysis of the impact of Brexit on the UK fund management industry, predicting that many European fund managers may open additional offices in the UK post-Brexit. 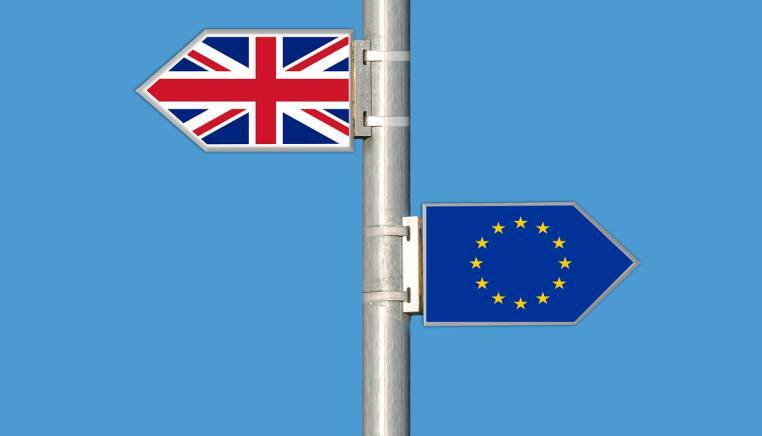 The Investment Association's lays out their priorities for Brexit negotiations, highlighting the critical importance of the asset management sector and hoping for a new partnership between the EU and the UK. Fulcrum Asset Management looks at the surprising calm in UK asset markets in the face of Brexit uncertainty, as well as the potential impact of rising inflation and a hard Brexit. The delay of a vote in Parliament has added to the anxiety in financial markets. MSCI looks at recent UK economic indicators and analyzes the specific impact of a 'no deal' outcome. The National Institute of Economic and Social Research estimates the economic effects of the recently proposed Brexit deal. The UK's Centre for Economic Performance assesses the economic impact of the deal currently on the table. This paper delineates why a 'no-deal' Brexit scenario could be disastrous for the financial market regulation, especially in the context of the OTC derivatives market. This paper outlines the issues that CFTC-registered US entities and market participants must consider in the event of a ‘hard’ Brexit. This paper presents an in-depth analysis of the impact of Brexit upon UK pensioners living in the European Union.